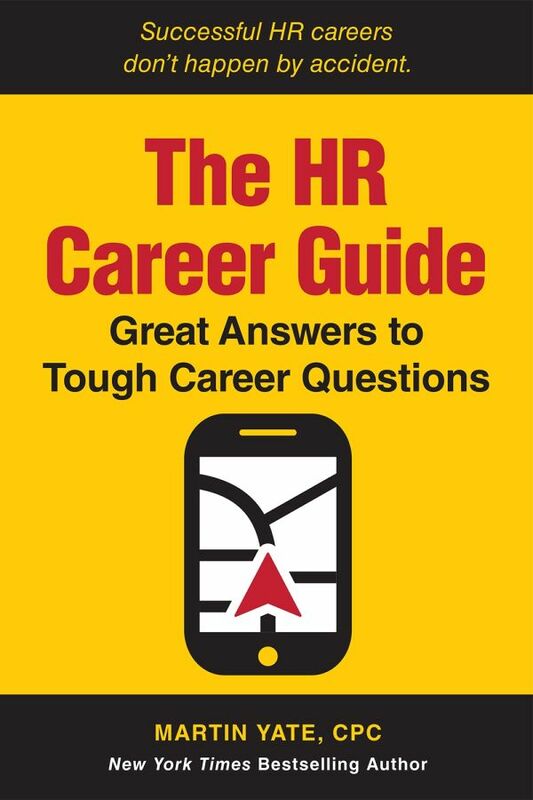 Read Martin's answers to questions from HR professionals about how to further their careers in HR. Navigate Your HR Career with Confidence! Featuring scores of proven career strategies and tactics from SHRM’s popular Q&A columnist and New York Times bestselling author Martin Yate, The HR Career Guide is packed with practical, honest, real-world guidance for successfully navigating the challenges commonly faced throughout the complete career cycle, including: Starting Your HR Career, Resumes, Interviews, Networking, Job Searches, Job Stability, Leadership, Promotions & Transfers, Job Change, and Career Change. About the Author: Martin Yate, CPC, is the New York Times bestselling author of Knock ’Em Dead—The Ultimate Job Search Guide, now going into its 32nd edition. 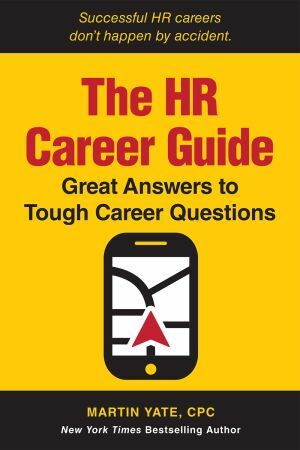 It is the keystone of an 18-book series, with each book addressing a different aspect of job search and modern career management. Collectively published in some 63 foreign language editions, the Knock ’Em Dead book series is unique in its scope and global acceptance in industrialized nations. With new books and editions added constantly over the last 31 years, Yate’s body of work has gradually evolved into the most comprehensive and carefully integrated strategy for navigating the twists and turns of a long work life. The Knock ’Em Dead philosophy delivers a practical methodology for achieving professional success, personal fulfillment and financial stability in an uncertain world. Yate’s years in career management include successes as an international technology headhunter, as director of human resources for the technology division of a public company in Silicon Valley, and as director of training and development for a multi-national employment services company. Yate has devoted his life to making your life worth living.